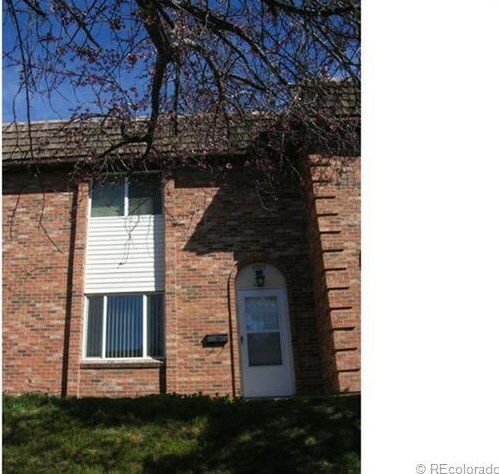 Spacious ready to move into townhome. Fresh paint and carpet. Smoke free. Quick possession. Washer and dryer located with bedrooms for convenience. Stove and refrigerator included. Pool community with reserved carport. Fenced in patio. Driving Directions: Quincy and Lowell south to property. Home on the west side of Lowell. Main/1st Level: 585 Sq. Ft. Above Ground: 1,170 Sq. Ft. Listed by MB Living It Up! 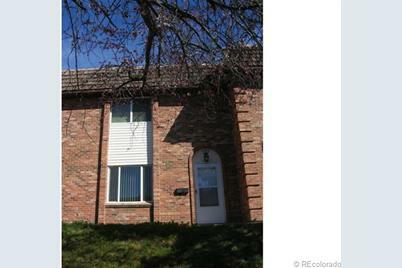 4503 South Lowell Boulevard, Denver, CO 80236 (MLS# 1190362) is a Condo / Townhouse property that was sold at $129,000 on July 05, 2013. Want to learn more about 4503 South Lowell Boulevard? 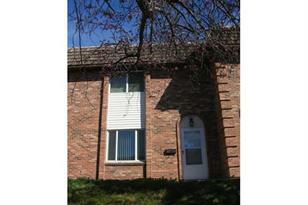 Do you have questions about finding other Condo / Townhouse real estate for sale in Fort Logan? You can browse all Fort Logan real estate or contact a Coldwell Banker agent to request more information.